When we drive many of us do not always think to make sure that our cars are really safe before we go out. There are many things that we should be checking and arguably one of the most important is the tyres. We need to make sure that they are inflated to a safe level as well as having enough tread on them. There are legal requirements in most countries with regards to what is considered to be a safe amount of grip on a tyre and if you go below that, you could end up being fined. However, it should not just be the large fine that we are concerned about but the reason for it, which is safety. With no tread on the wheels the car could easily skid. This is particularly dangerous in ice and snow, but wet weather can also be a risk and any grease or oil on the road could also cause problems. Of course, changing tyres frequently is costly. Many people find that their cars seem to cost them lots of money and they try to do as little work as possible on the car in order to save money. However, it is worth seeing whether any of these things can be done at a cheaper price. Specifically with tyres there are several things that you can try out to see whether you can save money. To start with it is worth comparing the prices of replacing tyres at different garages. Depending on where you go the price will vary for a number of reasons. You will find that some places charge less for labour which will make a difference and the cost of the tyres themselves will vary as well. Sometimes this will be because a place will use more expensive brands and sometimes it could be because they add on a higher profit margin. By comparing, you could find that you will save a significant amount of money. Another way to save money is to source the tyres yourself and then just ask a garage to fit them. This can save lots of money, particularly if you can get second hand tyres which have come from a vehicle which was involved in an accident or something like that. It is worth taking a look for sites which have this sort of thing or you could ask at the garage to see whether they could recommend anywhere to buy them from. They may source tyres this way themselves. Also ask friends and family as they may be able to recommend somewhere. 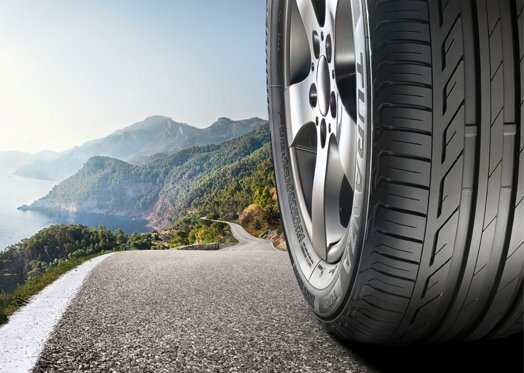 Depending on where you normally buy your tyres from, you could save a significant amount of money by sourcing them yourself and paying for them to be fitted. Once you do the research, you can use the same companies over and over again and keep saving money each time you need new tyres. Do get your fitter to check that they are safe though, especially if they are second hand, just so that you can be confident that they will be road worthy.